Let’s take a closer look at just how the new Ford Escape manages to make its mark. Such freedom allows the opportunity to indulge in top-tier performance or push efficiency scores right up to 23 mpg in the city and 30 mpg on the highway with the SE trim. The 2018 Hyundai Santa Fe adopts a cookie-cutter formula, with a one-size-fits-all V6 coming across the lineup to make up to just 18 mpg in the city and 25 mpg on the highway. 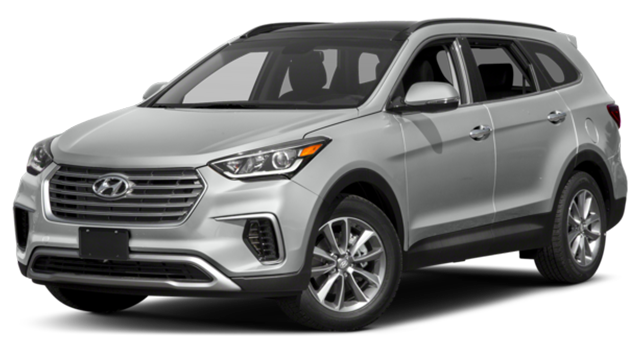 Whether you’re parallel parking in Plainfield, reversing into a space in Aurora, or finding a suitable spot in Naperville, the new Escape makes parking easier in ways the Hyundai Santa Fe cannot thanks to its Enhanced Active Park Assist Feature. You’ll be alerted when a suitable space is found and then guided in — the car itself can take care of steering. 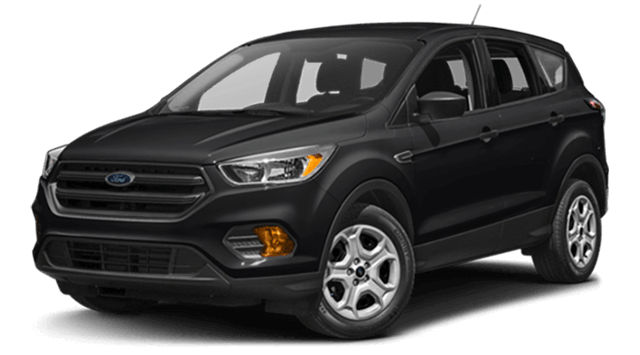 The River View Ford family loves seeing drivers react to the new Ford Escape. Contact us today to find out more, discuss trim levels, or arrange a test drive at our dealership in Naperville — you can even apply for financing online.